From Amen Beauty come the Shappy and Wavy File. These two unique patented products remove callus with a curved surface to work around the contours of the feet. 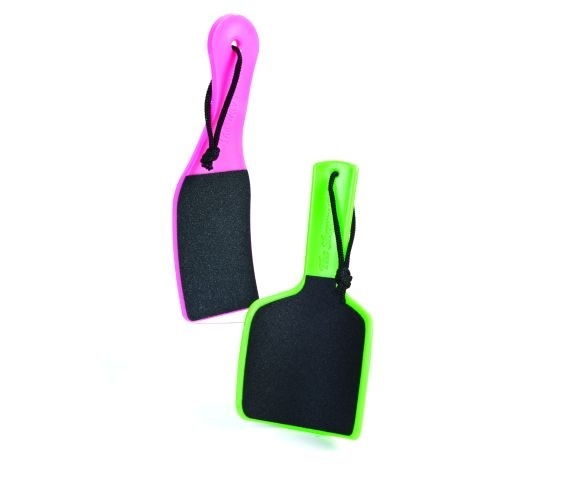 The files make great retail items and can be kept in the shower and used twice a week. For more information, visit Amen Beauty .